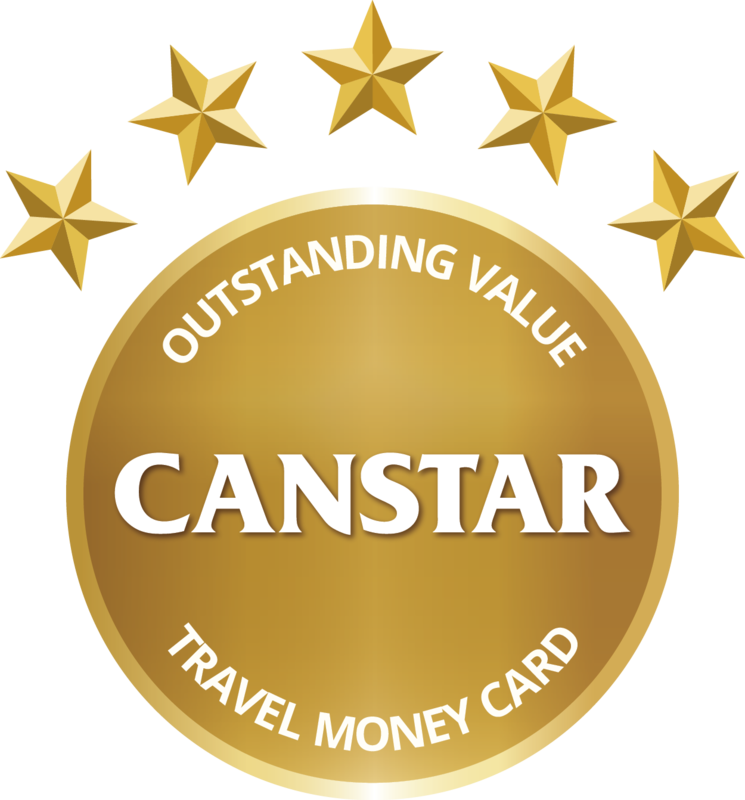 Canstar Travel Money Card Award uses a sophisticated and unique ratings methodology that compares both cost and features across direct life insurance products. Canstar Star Ratings represent a shortlist of products, enabling consumers to narrow their search to products that have been assessed and ranked. Outstanding Value Travel Money Card Award Winners – Travelex, Qantas and Velocity.Outstanding Value Travel Money Card Award Winners – Travelex, Qantas and Velocity. The Travelex Money Card, Qantas Cash and Velocity Global Wallet have all won Canstar’s Outstanding Value in Travel Money Card Award for 2017. Find out why here. Travel Money Card Trends In 2017. Canstar examines the latest trends and insights in the travel industry over the past 12 months. Pros and Cons of Travel Money Cards. A look at the pros and cons of using a travel money card in 2017.